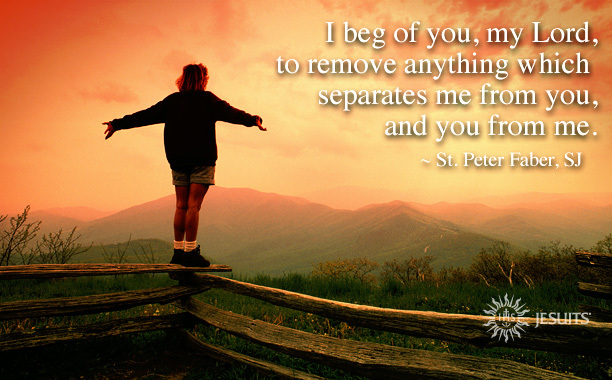 Then Peter came and said to him, “Lord, if another member of the church sins against me, how often should I forgive? As many as seven times?” Jesus said to him, “Not seven times, but, I tell you, seventy-seven times.“ For this reason the kingdom of heaven may be compared to a king who wished to settle accounts with his slaves. Then his fellow slave fell down and pleaded with him, ‘Have patience with me, and I will pay you.’ But he refused; then he went and threw him into prison until he would pay the debt. When his fellow slaves saw what had happened, they were greatly distressed, and they went and reported to their lord all that had taken place. Christ tells us to forgive everyone, but sometimes that does not seem so easy. Forgiving a debt is one thing, but what about those who really hurt us? Perhaps the difficulty springs from confusion as to what forgiveness really is. Forgiveness does not mean forgetting, which is probably impossible anyway. It also does not mean that we ignore our anger and hurt. Doing so is just not healthy. Forgiveness is a choice: the simple choice to love rather than to harm the person in return. By choosing love over vengeance, we free ourselves from remaining beholden to our pain. We free others to experience a love that leads to gratitude and reconciliation, and we free everyone to be united with Christ’s own loving heart. Forgiveness does not mean pretending nothing happened or acting like there are no consequences. It just means choosing love. This Lent, let us choose love. For we have received the same love and merciful forgiveness from our God. To whom in our lives can we give the gift of our forgiveness? Where are we in need of forgiveness: from others, from ourselves, from God? —Stephen Kramer, SJ, is a Jesuit deacon of the Central and Southern Province currently finishing his Master’s degree in Theology at the Boston College School of Theology and Ministry. He will be ordained to the priesthood in June. and to forgive all who trespass against us.